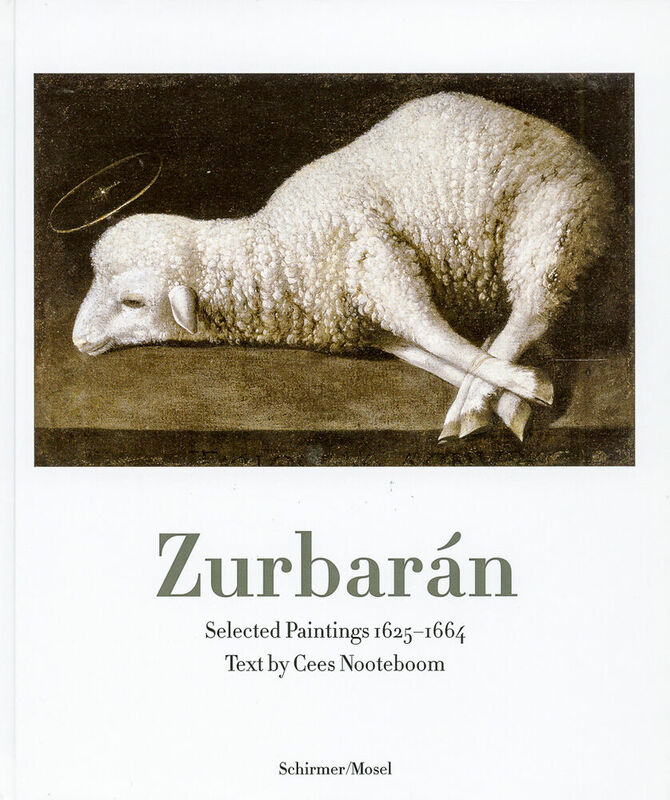 132 pages, 19.2 x 22.5 cm , 630 g.
Francisco de Zurbarán (1598–1664) was one of the great Spanish painters of the Baroque period. Today, his idiosyncratic, very Catholic imagery fascinates us even as it has become alien and, in essence, inaccessible. In its aesthetic-religious dimension, his work – indebted to the Spanish mysticism of the sixteenth and seventeenth centuries – possesses a unique depth and rigor. Christ on the cross, dead martyrs and saints in reverie, meditating monks, the superiors of monastic orders that today have almost ceased to exist. For Zurbarán, a contemporary of Velázquez and Murillo, painting and religious meditation were complementary aspects of spiritual observance. Perhaps it is precisely this quality in his art that makes his paintings the center of our interest today. The famous Dutch writer Cees Nooteboom has written a brilliant introduction to the conceptual and pictorial world of this enigmatic artist.